Sweet! I know you can do it! 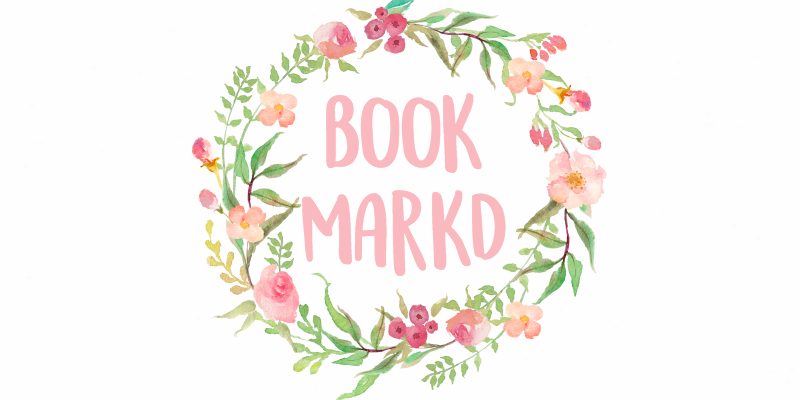 What 3 books did you read? And, maths teacher... = = = trouble! Thanks Lexie! I honestly can't remember which books I read but I do remember one was called Revolution by Deborah Wiles. I totally agree about the math teacher thing. Thanks for commenting Amy! You play the flute? That's cool. Thanks for the advice about the pictures, I'll have to try that out. Thanks Ananka! Keeping goals just keeps me on track. I know you can do it, Noor! Congrats on your goals! Thanks June! Its always great to have motivation. Good luck on yours! I know you can do it- or even exceed it with 4/5. Cool! I play the violin, baritone, and piano. Thank you! 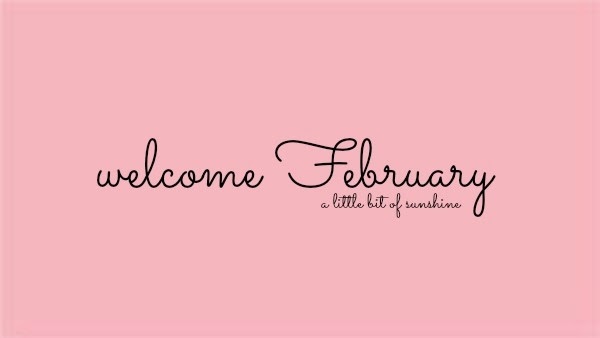 Happy February to you too! I bet you could practice three times a week (it is hard for me to practice 3 times a week). What instument do you play anyway ? I play the piano. Also I think you did good on your Jan. goals. I play three instruments: violin, baritone, and the piano! What level are you? I think I'm 5.... But anyways, thanks for commenting Hannah! WHOA that is a lot ! I don't really know what level but I am probably still a beginner because I still take lessons. And your welcome. Thanks Arushee! I find that keeping goals keeps me on track. 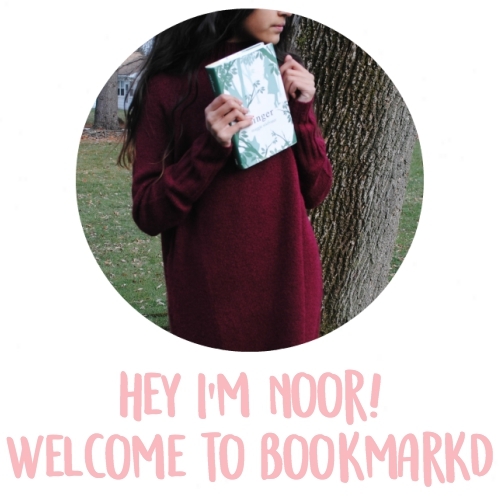 Noor, your blog is amazing (and I'm guessing you are too?). Aw you can never get too much love from readers! This comment made me smile, thank you Amelie! This is such a great idea to write down your goals for the month! Definitely going to go write a little list of my own now :) Have a great day. Thanks! I'm so happy that I inspired you! Hi sweetie! sooo beautiful and cute blog! great post also! Im now following you on GFC, instagram, pinterest and bloglovin ! It would be really great if you could visit mine and follow me as well!! kisses! Thank you! Yes, I will definitely do that!!! Thanks Radiance! I love that feeling too. Practising is more a routine. Let me tell you, it only takes 21 days to build a routine, so my suggestion is to practise every weekday for three weeks and after that it will be easy. Just set yourself a time of day you have to practise in and make sure you do it. It'll get easier. Trust me, I've been playing for years. Haha, I know. Thanks for the advice Kat! I'm glad you are completing all of your goals! Good for you! p.s. I follow you on gfc, follow back? I like your blog!! Your goals are really cool and a good idea!